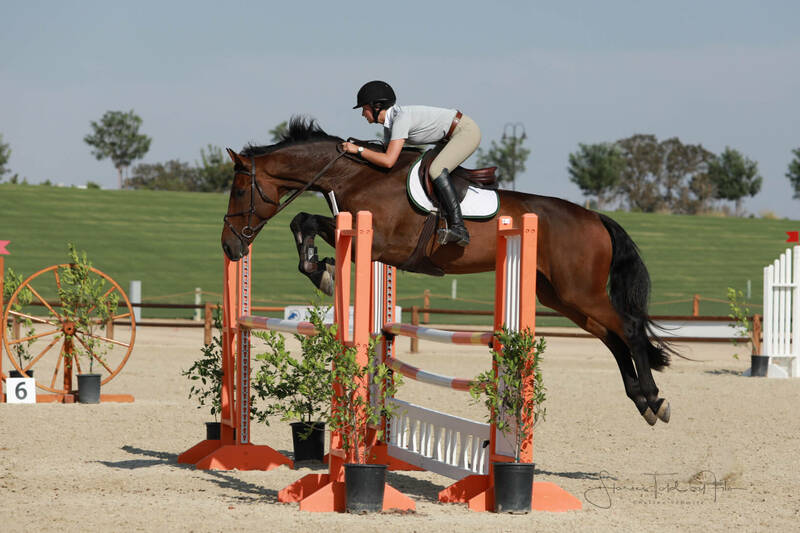 The Paso Robles Horse Park invites everyone for our first ever winter show, the Winter Wonderland Schooling Show! Head to the Park on December 1 & 2 for a weekend filled with fun winter activities! Early entry fees are available for all entries submitted or post-marked by November 23. Please note that due to the shorter days in December, we have made schedule changes. We are excited to announce that our schooling show online entries will now be available through HorseShowing.com and Equestrian Connect. When entering through HorseShowing.com, you will have the option to either purchase an annual subscription for $25 or pay $1 per day with a minimum of 5 days (the additional days will be credited to your account for future shows). If you are experiencing any issues, please email [email protected] – we are happy to help. * This show will be taking the place of the Sizzlin’ Summer Schooling Show from previous years. UPDATE: The Winter Wonderland Schooling Show is SOLD OUT! Entries are closed and haul ins are not permitted. If you would like to be added to the waitlist, please email [email protected].